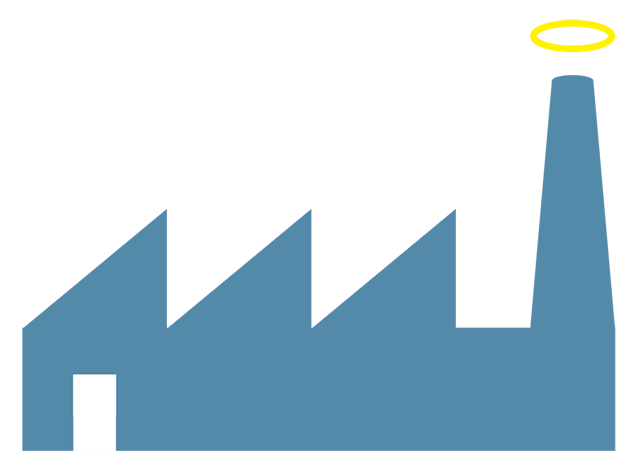 Marc Gunther weighs in on the 2012 leader in clean capitalism. Don’t ask Novo Nordisk for the company’s corporate responsibility report. The Danish pharmaceutical firm, which had revenues of DKK 60.7 billion (US$10.5 billion) in 2010, doesn’t publish one. Instead, Novo Nordisk reports on its environmental and social performance – including water and energy consumption, waste reduction, employee turnover, the diversity of its management team, new patent filings and charitable donations – alongside its financial performance in a single annual report. This integrated approach to reporting reflects the way business is done at Novo Nordisk, the world leader in diabetes care and the No. 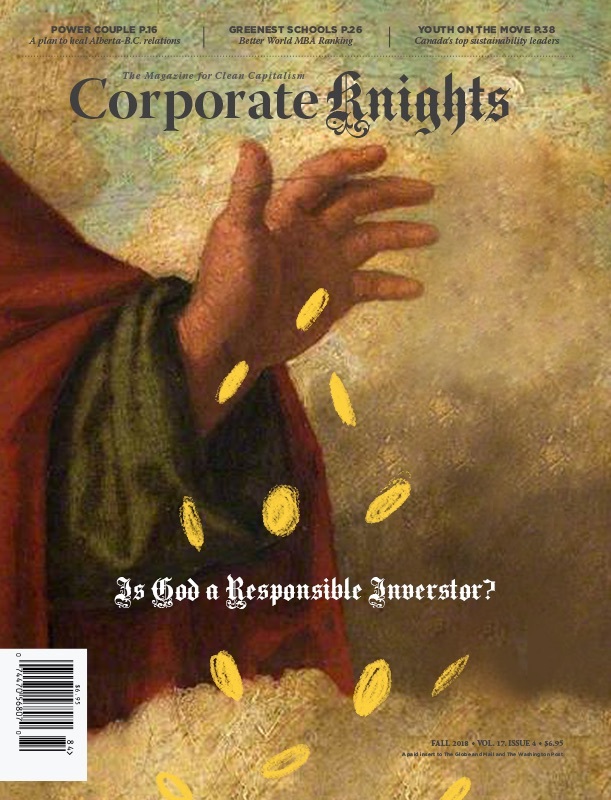 1 firm on the 2012 list of Corporate Knights Global 100 Most Sustainable Corporations. Novo Nordisk has pursued a triple bottom line of financial, social and environmental gains since the 1990s, when the phrase was coined by writer John Elkington, and it incorporated the concept into the company’s legal structure nearly a decade ago. Lise Kingo, who has worked on sustainability issues since joining Novo Nordisk in 1988, says the company’s business case for corporate responsibility goes well beyond protecting its license to operate. Today, she says, the firm envisions sustainability as a way to drive innovation, and finds that engaging with stakeholders helps spot business opportunities as well as avert trouble. One sign of the value that the company places on sustainability is the fact that Kingo, 50, has been part of Novo Nordisk’s five-person executive management team since 2002. Novo Nordisk invested US$20 million in a global energy-efficiency campaign that required all sites to appoint energy stewards and conduct energy screenings every three years. Then the company turned for help to DONG Energy, Denmark’s biggest utility, which had begun to expand in offshore wind turbines. DONG helped Novo Nordisk identify further efficiencies, and in return Novo Nordisk signed what was then an unprecedented 20-year contract to buy electricity from a wind farm then under development in the North Sea. The power purchase agreement gave DONG the financial wherewithal to go forward with the project. “We created a new energy model for Denmark,” Kingo says. Since then, about 100 other companies have signedsimilar agreements, driving the growth of renewable power. In 2010, Novo Nordisk announced that it had met its carbon reduction target five years ahead of schedule, despite 30 consecutive quarters of double-digit growth. A China strategy: Novo Nordisk began selling diabetes drugs in China a half-century ago and stepped up its involvement (and investments) in the mid-1990s – opening a production plant in Tianjin, supporting the training of an estimated 55,000 doctors and financing education on diabetes prevention and treatment. The payback took time, but today the company has 63 per cent of the market share for insulin in China. It says it has directly or indirectly created 14,600 jobs and saved 140,000 “life years” as of 2010, providing social as well as financial value. Each example reflects the company’s willingness to take a broad and long-term view of its business. Peder Michael Pruzan Jorgensen, managing director of Business for Social Responsibility’s Europe, Middle East and Africa regions, says Novo Nordisk has managed to imbue a strong sense of purpose into its business. He’s impressed by the way the company tracks its social and environmental impact, using an internal corps of values auditors who measure adherence to the triple bottom line.